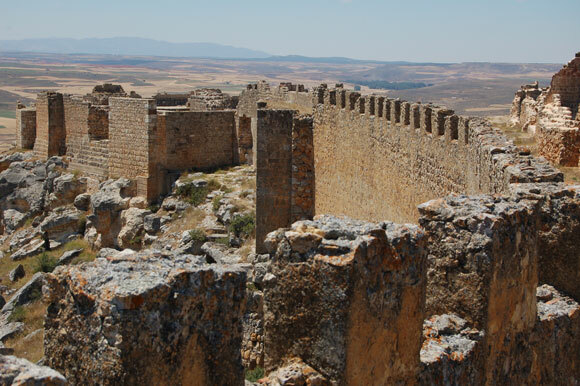 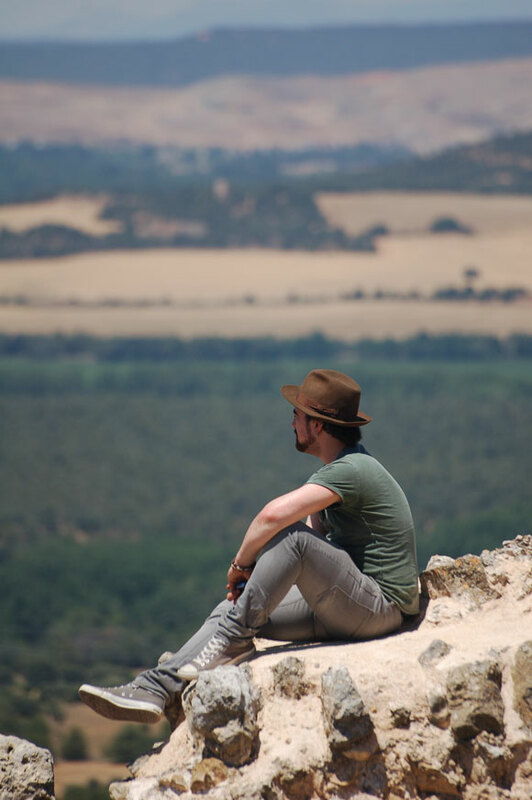 Last weekend we visited the caliphate fortress of Gormaz, which occupies a massive hill overlooking vast swathes of farmland in the province of Soria. 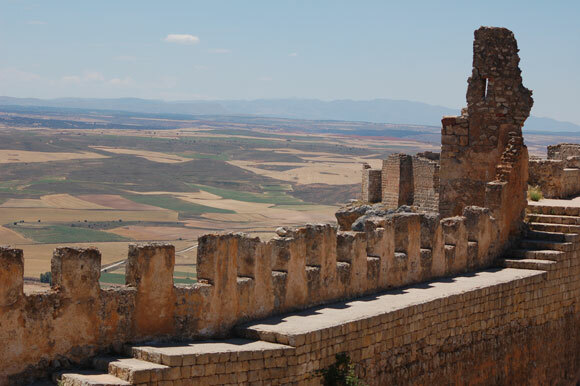 The fortress hosted Moorish forces during most of the tenth century as they skirmished with Christian armies to the north of the Duero river. 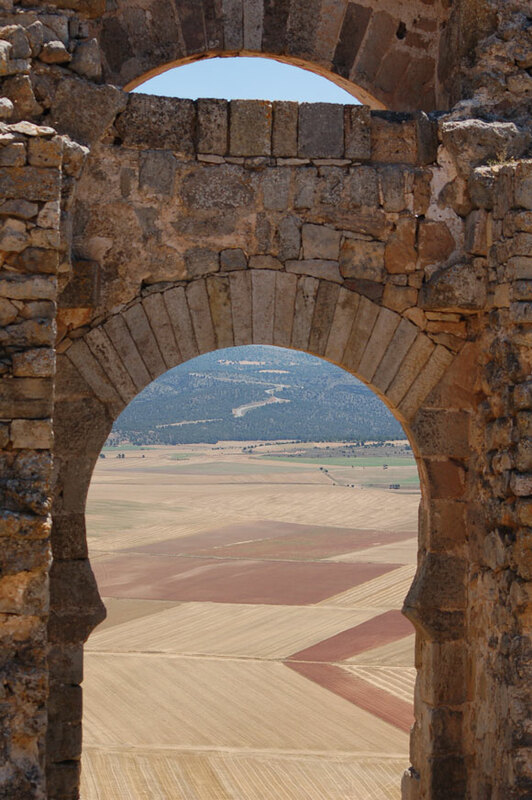 Christian armies took control of it during the fighting, but it wasn’t until 1060 that they held it definitively.